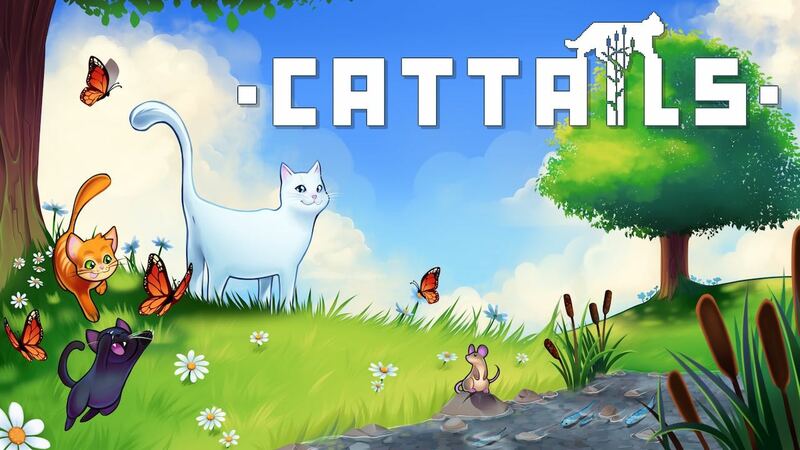 Falcon Development has announced that Cattails will release on Nintendo Switch next month, letting you live the life of a cat. The Kickstarter-backed cat simulation RPG will challenge you to hunt for food, fend off invading cats and explore your surroundings to gather supplies. With the chance to socialise with other cats in the game’s expansive open world, you’ll befriend your neighbours and eventually find another cat to marry and raise a family of kittens with. Cattails will release on the Nintendo eShop for Nintendo Switch worldwide on November 29th. How To Become A Master Trainer In Pokémon Let’s Go, Pikachu! And Eevee!